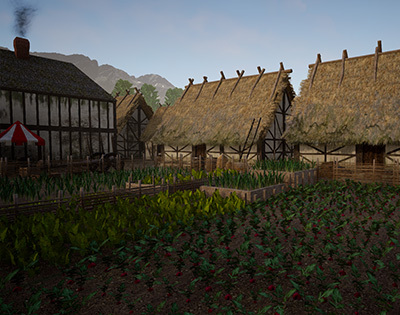 Donensbourgh is a medieval RPG first person game using Unreal Engine 4 as game engine. It's based on story that you must follow and discover. It has not combat, at all. It will be kind of "medieval simulator" so no spells, dragons, fantasy, ... You must discover, explore, talk, learn and enjoy being in medieval era. Currently is in very early stage but you can already follow the development. 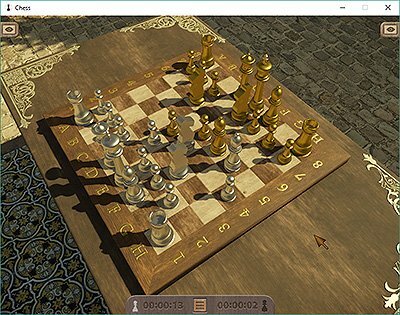 Main features are: runs on latest CRYENGINE version, different moves formats (SAN, PCN and LAN), free camera (rotation and translation) and predefined cameras, different UCI engines (Stockfish 7, Houdini, Critter and Rybka), helpers on board, load/save games, different environments and set of pieces, play online and others. Live weather with easy and clean interface. It's available in english, spanish and russian. It's an android live wallpaper with 3D and Parallax effect. It's available in english, spanish and russian. Graphic design: Business cards. Advertisement. Packaging. Brand identity. Vectorial design. 3D modeling. Photography: Corporative photography. Posters. Indoor and outdoor photography. Panoramas and HDRi images. Web hosting: Domain registration. Web hosting. Blogs, CMS, e-Commerce and e-Learning platforms. VPS. AF is a framework based on MVC architecture, developed over PHP5 and MySQL, is object oriented and generates HTML5 code. Is focused on very optimized web 2.0 applications, achieving high performance. Check the full list of features for more information and detailed descriptions. Use of Almanzor Framework allows develop web applications with high complexity in low time and knowing you are creating a robust, stable, reliable and safe project. Design and development of the corporative site.